Cristiano Ronaldo suffered a setback on international duty. After a period of almost eight months away from the national set-up, the talismanic Cristiano Ronaldo had to watch on from the sidelines in Lisbon as Portugal took a blow to their Euro 2020 aspirations by being held to a 1-1 at the Estádio da Luz by Serbia this week. Ronaldo was forced off after just half an hour with a suspected hamstring injury, threatening to turn Fernando Santos’ side’s night from bad to worse having seen Dusan Tadic put the visitors a goal up after just seven minutes. Danilo Pereira eventually grafted a share of the points for the hosts in the Portuguese capital in scintillating style. While the injury to their skipper a moderate concern with Portugal with the conclusion of the international break, the wider issue and repercussions are now for Ronaldo’s club Juventus, in the midst of a Champions League pursuit. It was widely speculated that the onus in bringing Ronaldo to Turin in a £88.5million move in the summer was in order to end a two-decade duck without success in the elite European competition. 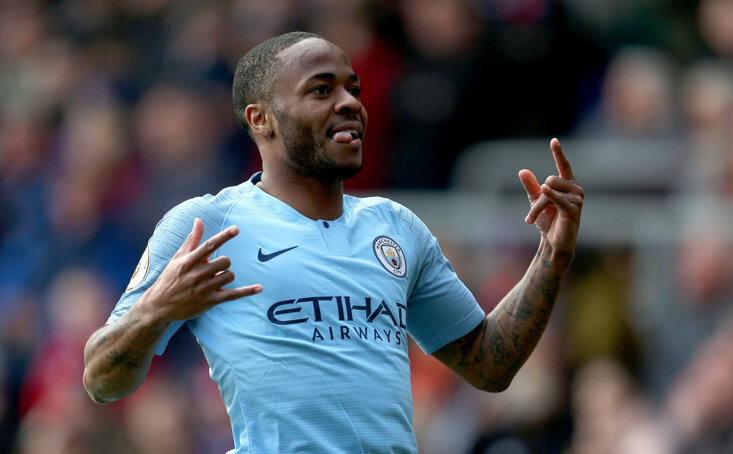 The forward arrived on the back of three-consecutive Champions League titles, adding to his total, unsurpassed haul of five. 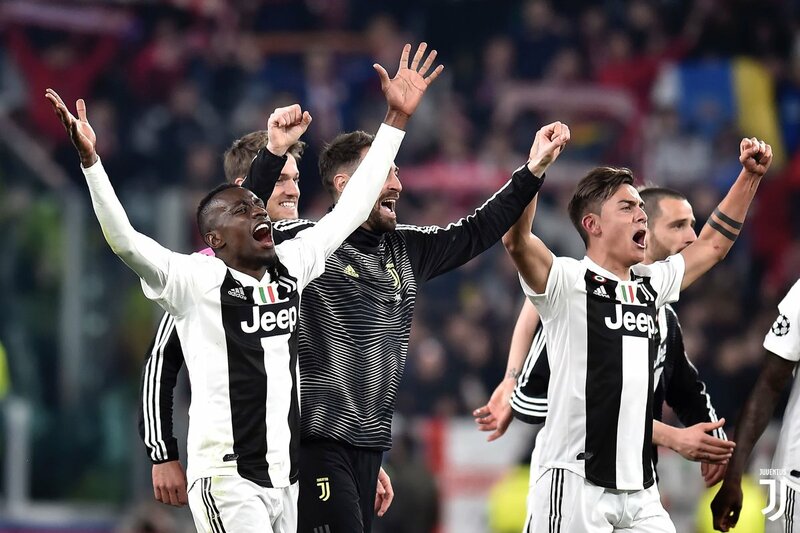 The last time Juventus won the prestigious Champions League was back in 1996, eluding the entire career of such bianconeri icons as Gianluigi Buffon. Ronaldo certainly went someway to legitimising that brobdingnagian fee by almost single-handedly masterminding a comeback against Atletico Madrid, providing the hattrick for the most remarkable turn-around. The last time Ronaldo was forced off the pitch for the national side, Portugal won their first international tournament, the UEFA Euro Championship in France in 2016. Fortunately, Ronaldo had the entire summer to recuperate and missed just the opening two La Liga matches of the 2016/17 season, marking his subsequent return in the third game of the campaign typically with a goal, against Osasuna. This injury forced his longest spell on the sidelines; a period of 59 days, or just under two months, missing the entirety of Los Blancos’ pre-season. In a season, Ronaldo has never missed more than three weeks across his career at Manchester United, Real Madrid, and Juventus. The Portuguese prince has constantly defied belief with his levels of fitness; still going strong at the age of 34 years old. I'm not worried because I know my body perfectly. It happens, it's football. Who's out there risks it. I'm calm, because I know I'm going to be back well in one or two weeks with no problem. I want to be in national team in the next matches. I was absent for eight months because I needed some time for myself. It was a radical change for me I needed a little time to adapt to my new life in Turin. Since moving to Turin last summer to join the Old Lady, Ronaldo has scored 24 goals and provided 12 assists in all competitions. 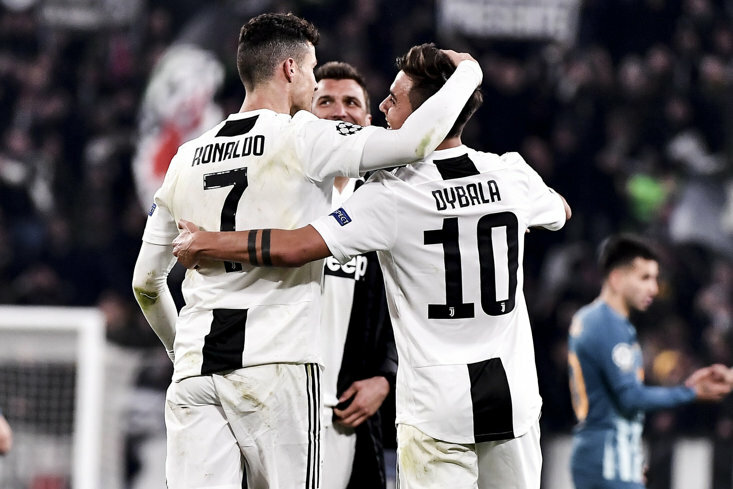 The highlight on the calendar is of course that initial meeting with Ajax, the conquerors of Ronaldo’s former side in the last round, with Juventus travelling to Amsterdam in a little over two-week’s time for the first leg of their Quarter-Finals tie. That will be the clearest test of Ronny’s ability to get fit, ready, and back to his sizzling best in such a short space of time.